Circle time is a special time in every preschool day to come together as a group, sing some songs, read a book, and do a short developmentally appropriate activity. I use circle time to talk about emotions, to work on simple skills, and help gently and appropriately teach my students how to function in a group. The trick to a great circle time is to mix routine ( our good morning song and chant) with a great story like Dear Ballerina, and a short interactive activity. 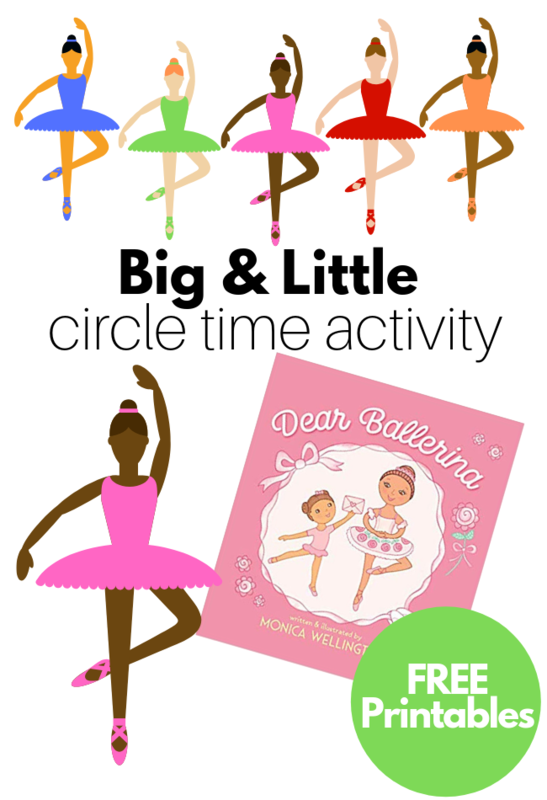 This circle time lesson works on two skills the first learning about size, using the ballerinas to see the difference between big as little, as well as color matching. Like many of my circle time activities, this one makes a great free choice activity in the following days. Students love re-creating circle time activities, pretending to be a teacher leading the activity, or simply repeating it and practicing the skills taught earlier in the week. I love Monica Wellington books; they have been a staple in my home and classroom for well over a decade. My son adored Truck Driver Tom, and I have included Apple Farmer Annie and many more in other lesson plans and thematic units. You can imagine how excited I was when the author contacted me to see if I’d like to get a sneak peek at her newest book Dear Ballerina. I loved it so much that I decided to create a circle time activity to go with it too. Gather your materials. 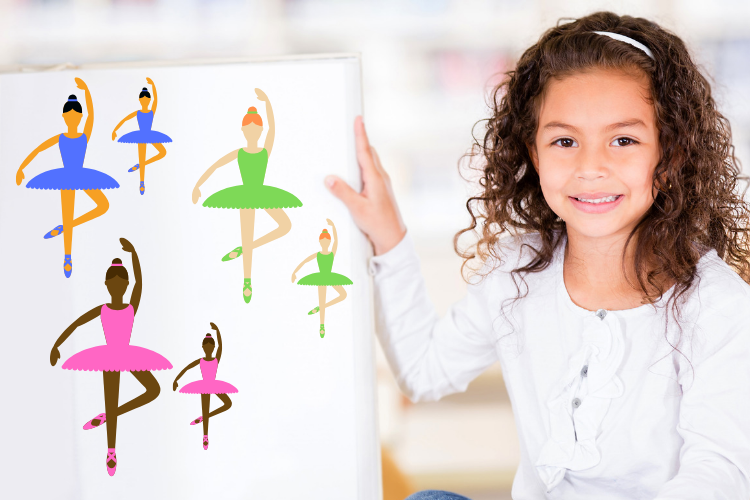 You will need the Ballerina printables ( print for free here), a laminator, and some magnets if you want to do this at a magnet board like me. Print out the ballerinas. 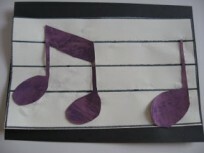 There are five sets of big and little ballerinas, laminate then cut out. Add the magnets on the back of each ballerina. Pop the big ballerinas on the board, place the little ones in a basket. 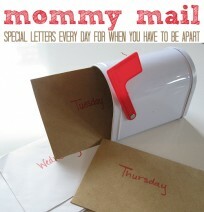 Dear Ballerina is all about a little ballerina who writes a letter to an older ballerina st her studio. In the book, readers get a chance to look behind the scenes at all the hard work and details that go into a ballet performance from working hard in class, rehearsals, costume fittings, and more. I remember being a little girl at a ballet studio looking up to the older girls with stars in my eyes and this book captures that perfectly. The best part is that the ballerina writes back an encouraging note to the little dancer at the end! repeat with the other ballerinas. If you want every child to have, a turn feel free to print out multiple copies of the ballerinas. 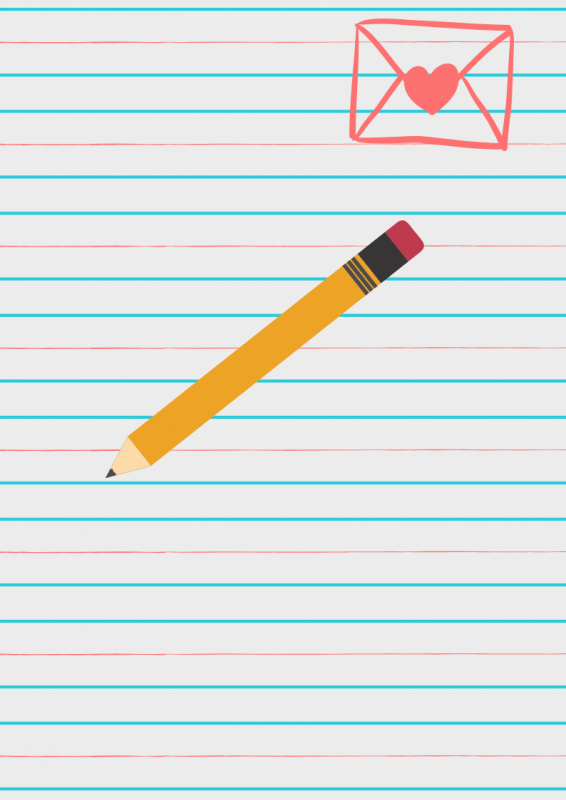 For older students instead of this simple circle time activity try using the theme of writing a letter to a hero and set up a great writing center. 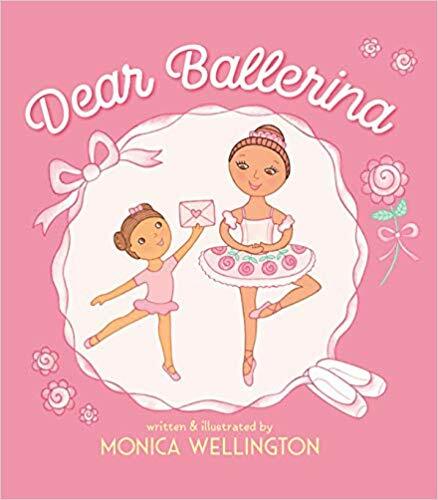 Encourage the children to write letters, or have students draw pictures and dictate letters to someone they look up to like the little ballerina did in this book. 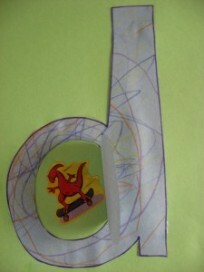 I love this circle time activity, will definitely put it to practice. I love hearing your ideas for Dear Ballerina to twirl into circle time! Thank you for sharing!